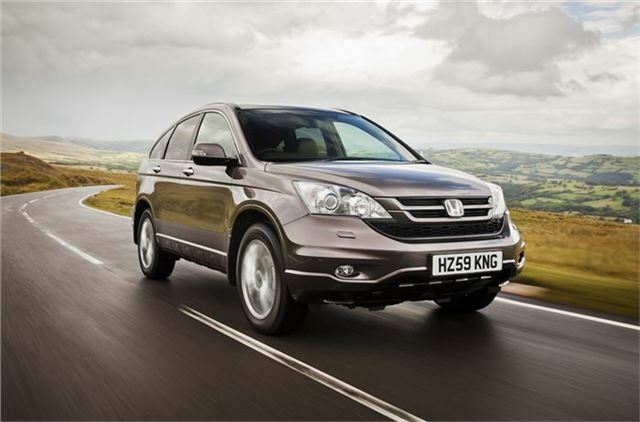 Leicester based Honda garage Bob Gerard Ltd. has a brace of delivery mileage CR-Vs for sale, along with a couple of used Volkswagens and a Renault Clio, all at sensible prices. For details, see below. Call 0116 259 2224 or visit www.bobgerard.co.uk for more information.